Bugs in your iPhone? Blame Mercury! 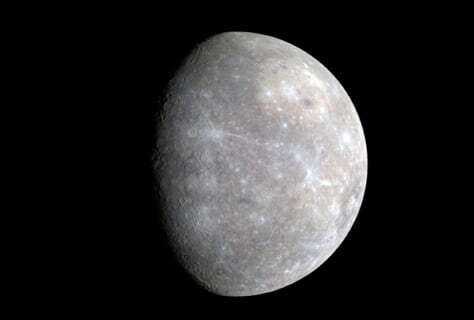 Stupid Mercury! Look at it there, all smug and mugging for Messenger's Wide Angle Camera (WAC), ready to retrograde and totally mess up your life.